Last Rāpare(Thursday the 4th of April) Te Akomanga o Te Puna Wairua was making videos based on our digital Pepeha . A Pepeha is an explanation of who you are and where you come from . In the videos we got to use Arai Kakariki (green screen) peita 3d (paint 3d) karetao(robots)ao mariko(virtual reality) Haakoritanga(stop motion) and tinkercad . The kaiako’s names were Whaea Waimiiria and Whaea Stacey . The coolest thing was that all our mahi was 100% free!!! have passed away in the tragic events in Christchurch. 15.03.2019. We are very depressed by this man, who has murdered people. We would like to send a huge apology to all of the families that have lost their loved ones. We do not tolerate this behavior in New Zealand and we never will!. We do not mock others because of the colour of their skin or what they are wearing. We are all the same and should be treated nicely and kindly to each other. big mega fail. When you did that live we thought it was just a game, but when we realized “oh what a shame”. So can you stop this racist or we will make you pay for this, you wrecking risk, just because your a little white mist, we don't care about that you little pest, because we saw all those people you killed on that list. 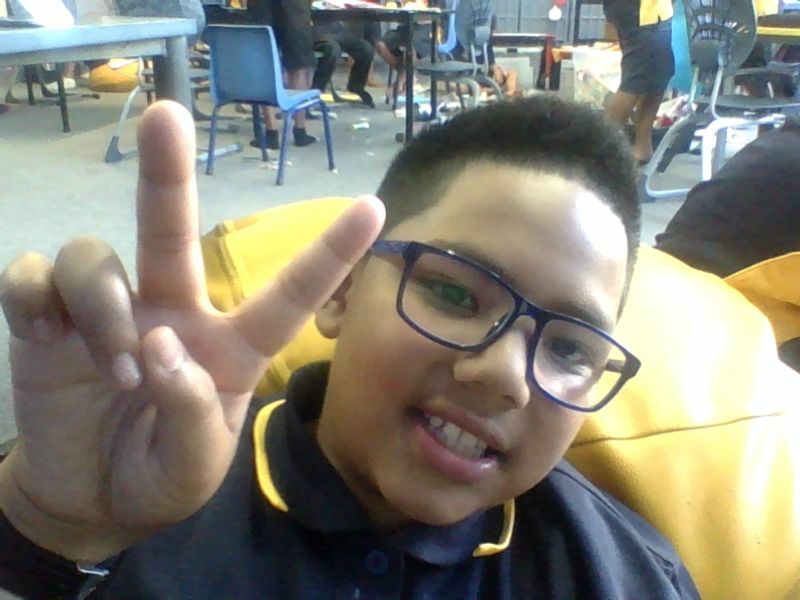 Hello from Te Puna Wairua (the best class in Tamaki Primary school !!!). We have a bmx track, and a playground. In Te Puna Wairua, we are a multi culture, bilingual classroom within the Taamaki Primary community. We a have a really cool kaiako named Whaea Lee, who helps and teaches us speak te reo, by speaking total te reo on Mondays, Wednesdays and Fridays. We also have two kapa haka tutors, that come into our class some days to help out with our school work, their names are Matua Andre and Koka Chanel. Kia ora and talofalava fakaalofa-hallo] tamariki mā ko Milan tōku ingoa. Ko Te Kuratahi o Tāmaki tōku kura- My name is Milan and I go to Tamaki primary school and I am a proud Pasifika person.